Popups are great for your website as your visitors can be prompted to sign up for newsletters, social share, tooltip content etc. 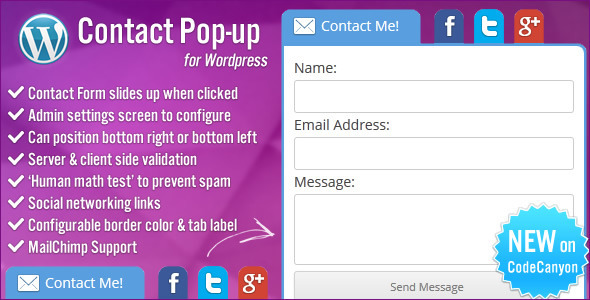 We made a small list of 30 Best WordPress Popup Plugins which may be useful for you to increase their subscriptions and social media fans. 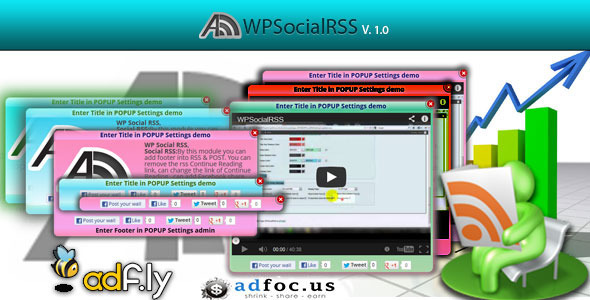 Install Popup Plugins, it is the best marketing plugin you have ever used. 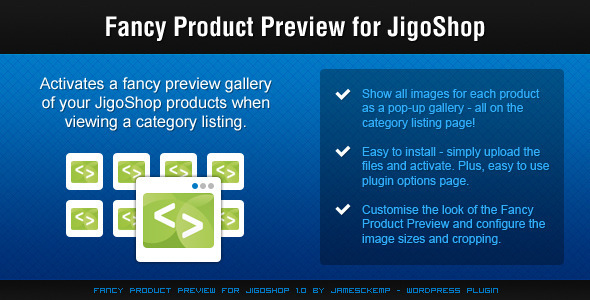 If your looking for a Best Popup Plugin for you WordPress website that works with all browsers look no further. You have got a great collection here. Spice up your website and set up a Christmas atmosphere with our Christmas Pop-Up Card – WordPress Plugin! The Christmas is just around the corner and the preparations are running. If you love Christmas like we do, you probably want to set a perfect mood for the coming Christmas for your website as well. Spice up your website and set up a funny Halloween atmosphere with our Halloween Pop-Up Card – WordPress Plugin! The Halloween is just around the corner and the preparations are running. 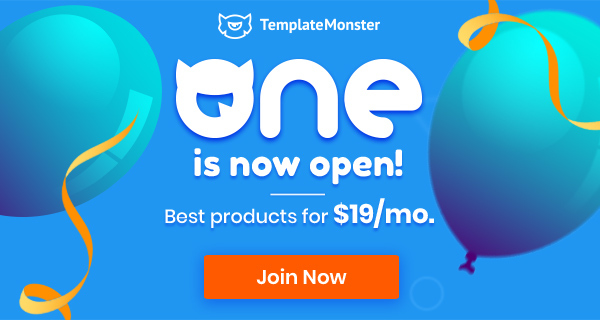 If you love Halloween like we do, you probably want to set a perfect mood for the coming Halloween for your website as well. 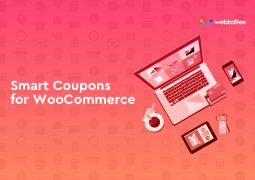 WooCommerce Add To Cart Popup Product Suggestion. 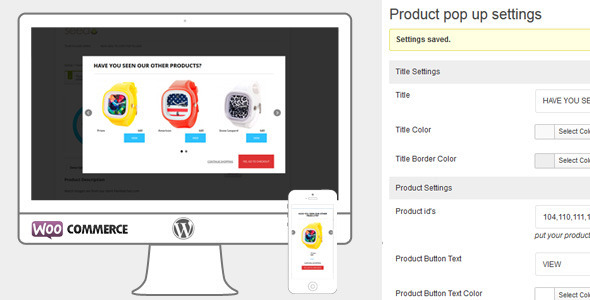 Increase your per order totals by using the power of suggestion to drive the customer to other products they may have missed with this slick modal that pop up after adding a product to the cart from the product detail page. Fully customizeable with backend options to control the title text, button text, button colors, modal color, overlay and more. MobilePOP CTA is a popup that increases conversions and calls to action on your mobile website. Research studies have shown that people use mobile websites to find information about local businesses and to stay connected with their friends using Facebook and Twitter. 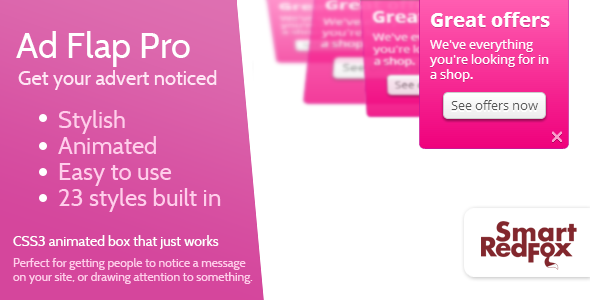 Instead of forcing your visitors to see popups with ads, why not ask them to Tweet instead! 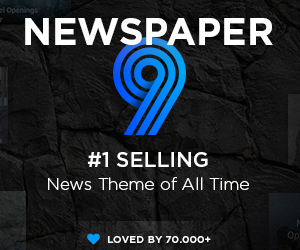 Tap into Twitter’s 100 million plus users with this hot new popup style marketing tactic. Make Twitter your slave with one line of code! Tessera is a privacy plugin built explicitly for WordPress that allows a user to add authentication / password protection in the form of a modal window to private posts. No longer will a user of your site have to click to a page entering their password to be authenticated. 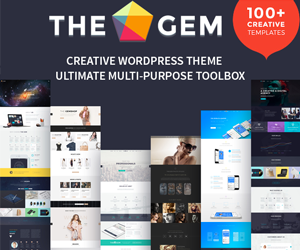 This plugin will provide all the security, convenience and design to your theme. 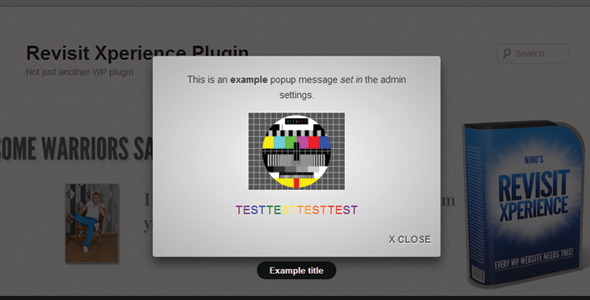 As a site admin you will have control over the pop up window, the text, location, button copy every aspect. In the popup you get many option to control. you can show title of POPUP or don’t show the title, can change the title text, can change the title text color, can change background color with gradient or single color. It has a user friendly color picker. you change the color of POPUP with gradient or single color. you can change the shadow color of the popup. you can show any thing into the the popup middle text here you can add images,link, bold text anything. 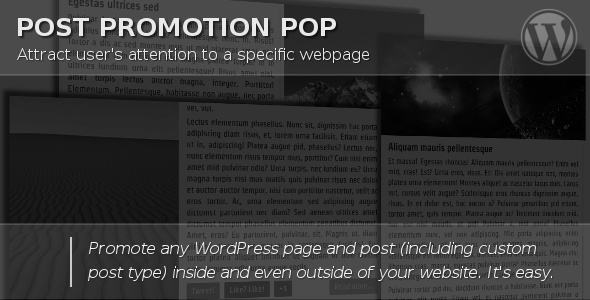 Smart Notification is a WordPress plugin. It is an advanced pop-up notifications. With the ability to add video,image,form,shortcodes etc. You can add a feature which will allow you to call notification windows by clicking on a picture, text, button … (You can call the notification without the button) You can activate timer and set period of time of notification window appearing.You can use cookie.For more help see video preview. 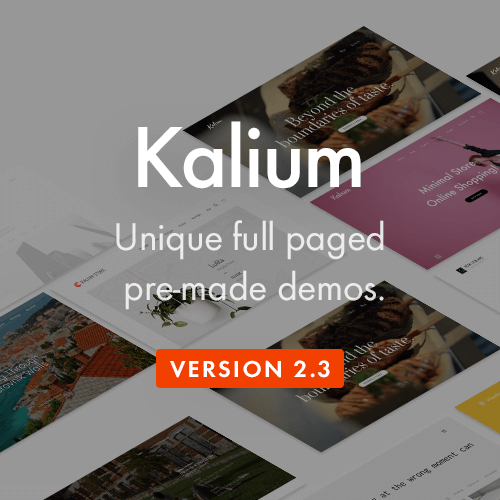 Mate Hover – is a WordPress plugin for image hover animations. You can change the appearance of pop-up elements. You can embed your icons, text etc. 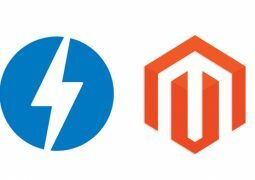 Masonry Tube is a user friendly, highly customizable WordPress plug-in that leverages the power of the Jquery Masonry and the YouTube API . 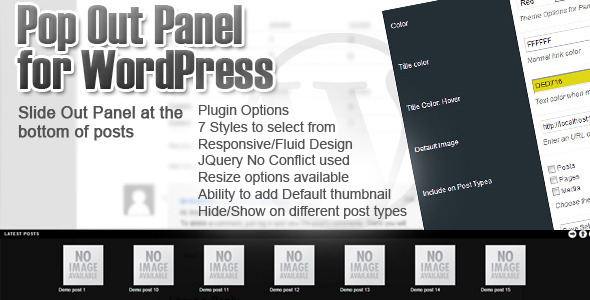 It works out of the box with WordPress 3 to allow for easy content management and even easier implementation. DZS Scroller Gallery is the ultimate media gallery that you can use for showcasing your portfolio, photographs or even video shots. 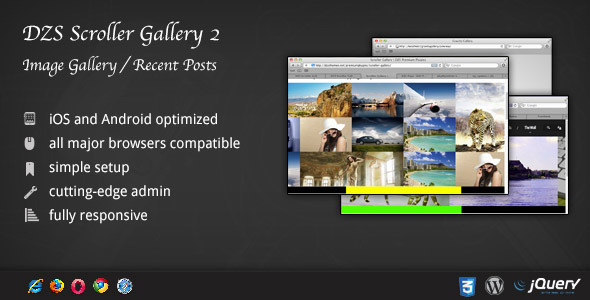 The gallery consists of thumbs layed out in a grid format that can have a description and link set on them. The link can also be a lightbox link so it can pop up a lightbox like ZoomBox 2 to launch images or videos. 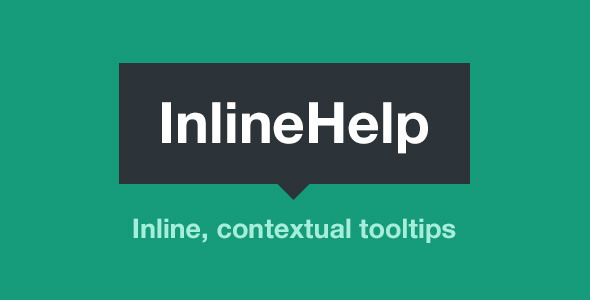 InlineHelp allows you to define phrases, with associated text, which are used to add tooltips to your Posts and Pages. 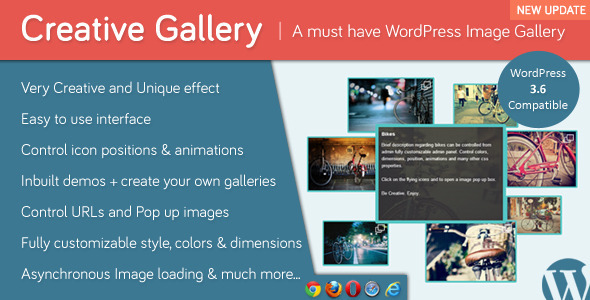 Creative Gallery – A must have WordPress Image Gallery is a first of its kind of image gallery, built using jQuery and CSS3. It helps to give your albums a unique animation effect and style. Explain My Words enables you to tag words in your post/page content and write the explanation. You can easily manage existing used words, tag to be use, and CSS . In the frontend, when the words are hovered a tooltip pop up will be shown, presenting your written explanation. 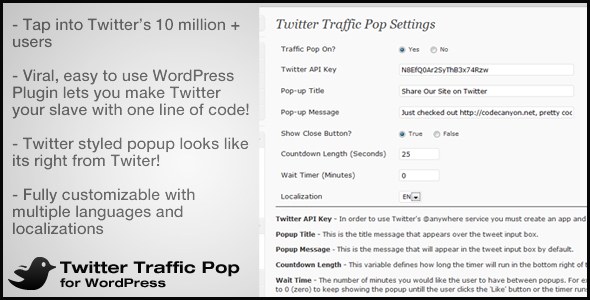 Social Traffic Pop for WordPress is finally here. 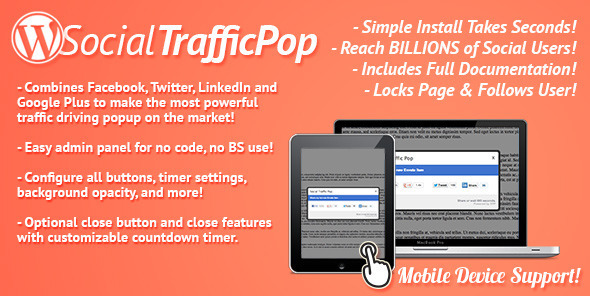 Requested by tons of other Traffic Pop buyers, Social Traffic Pop combines 4 of the most powerful social media tools to make one of the best social media marketing tools ever. 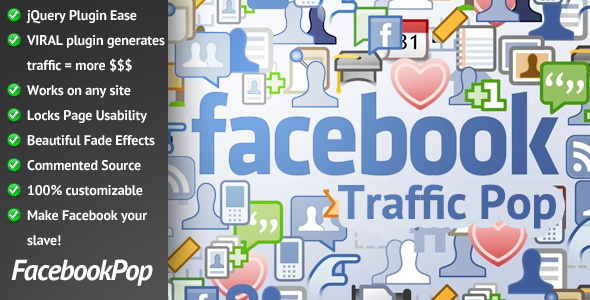 Social Traffic Pop builds on everything that made the original Facebook Traffic Pop such a hit and takes it to the next level. Make Google, Facebook, Twitter, and LinkedIn your slave and become a social media slayer over night! Internet is full of boring popups. So, it’s a time to break this trend. That’s why I created “Layered Popups”. With this plugin you can realize your imagination and make unique multi-layers popup windows. You can create multiple layers with whatever-you-want content and add custom transitions/animations for each layer. You can embed AJAX-ed subscription form which works with autoresponders (MailChimp, AWeber, GetResponse, iContact, Campaign Monitor) and collect users’ names and e-mails. You can raise popup window on page load or show it on click event. 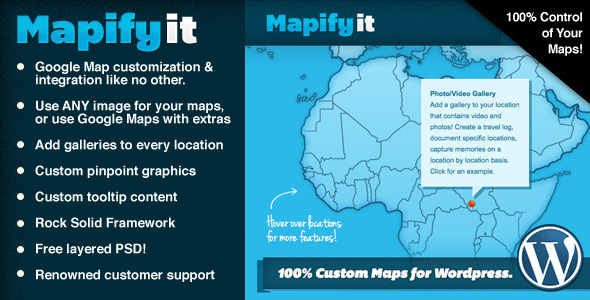 You can make your website more attractive and pay users attention to certain stuff. 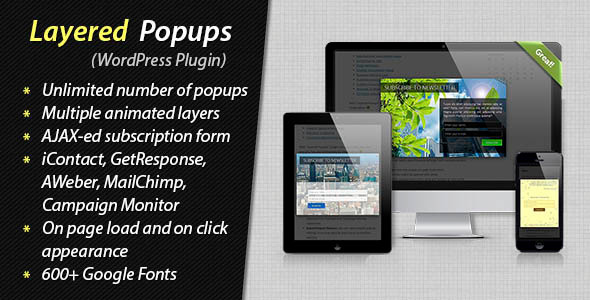 PopupPress is a WordPress plugin that lets you easily create elegant overlapping windows. 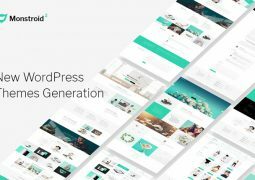 Sugar Modal Windows provides an easy-to-use interface for creating Modal popup windows for your WordPress powered website. The Modal Windows are powered by slick jQuery transitions and are fully compatible with all modern browsers and IE 7-9. 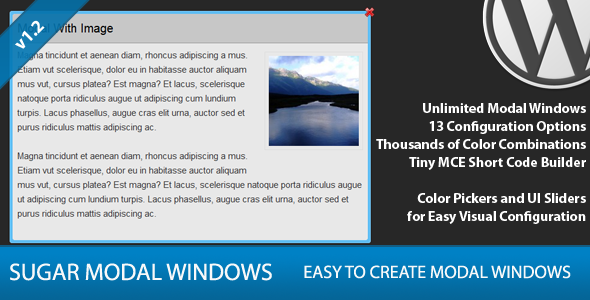 Modal Windows created with this plugin can contain any kind of information, including text, audio, video, shortcodes, etc. 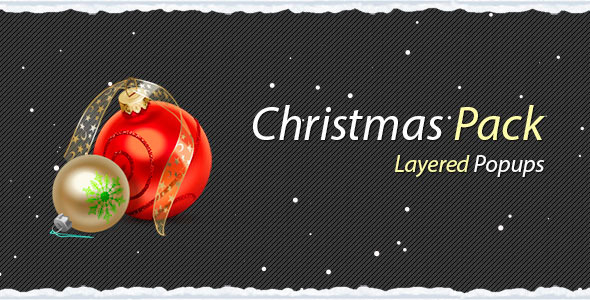 Christmas Pack is a set of pre-defined Christmas and New Year multi-layer popups (10 pieces) for Layered Popups WordPress Plugin and Layered Popups Script. With this pack you can make your website more attractive, festive and enjoyable. Use these popups as a start point for your creativity and build your own popups. 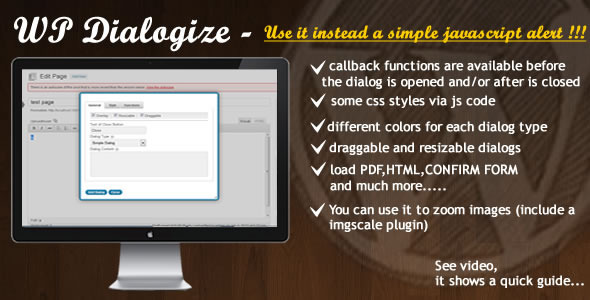 This is a WORDPRESS version of my “JQuery Dialogize” plugin,it can “DIALOGIZE” all content in your posts or pages!